Will Britton has rejoined Skegness Town. The striker joined UCL Premier side Boston Town in the summer. 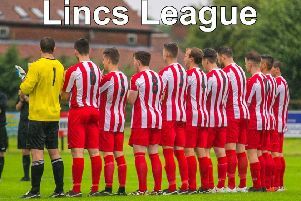 But on Thursday he let the Poachers know that he had decided to return to the Lilywhites, who are attempting to defend their Lincs League title.